Working with WELL and the Human Right to Water, it was obvious that I wanted to center my volunteer engagement project around the affordability and accessibility of clean, potable water. I workshopped some ideas around, but it wasn’t until I spoke with Maansi (a Greater LA Fellow) that I was given a really great idea. Together, Ryanna (my work partner at WELL) and I decided that we would focus on water access and people experiencing homelessness. There is currently no legislation, or really much data, concerning water access in homelessness encampments. 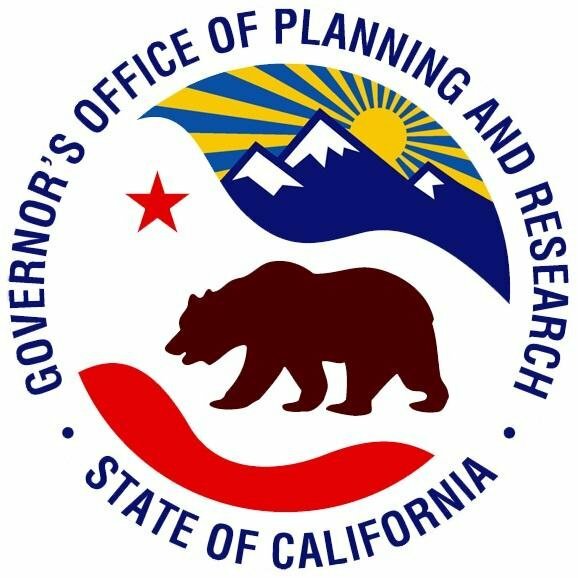 We reached out to the Santa Ana Watershed Project Authority, to the two Fellows there, to Mike Antos, to Eve Garrow at the ACLU, and a few students from UC Irvine. We are still gathering information and deciding what the end product will look like. We, at the moment, are working with the idea of a survey and recruiting volunteers from USC and UCI. One of the most important moments of this project was visiting the homelessness encampment. We’ve been twice now, once with Eve at the ACLU and once with the students from UC Irvine. I think it’s important to recognize that I still carry a lot of stigma for people experiencing homelessness, and that wasn’t something I realized before visiting the encampment. I didn’t understand why I was nervous, why I felt afraid, and how surprised I was by how comfortable Eve presented herself within the encampment. I am so thankful for the opportunity, because I can use it to counter my own preconceived notions about homelessness. This has also been great because I have been able to look at legislation surrounding Human Right to Water in a new light. I can critically look at these bills and see that a huge community has been ignored and that we still have a long way to go to ensure that all Californians have access to clean, potable water and more importantly, can afford it. I have been very excited with this project and I am very excited to see how it proceeds.